Walt Disney was born in Chicago on December 5, 1901 inside of a house that his father built and his mother designed. This small Chicago house was turned into an apartment complex and was all but forgotten. That is, until the founders of the Walt Disney Birthplace Project purchased the house with the intent to restore it to its original hand crafted glory. 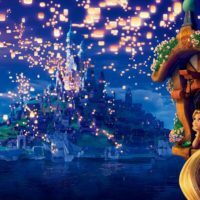 Today on the show we are joined by Dusty Sage, CEO of MiceChat.com, who is also the executive director of the Walt Disney Birthplace Project. Dusty tells us all about the efforts to raise funds for the house, reviving an antique soda brand, and the end goal of the project to restore the birthplace of Walt Disney. This week’s Disneyland secret tip features a spot back at the Hungry Bear Restaurant in Critter Country where you can view “Fantasmic!” and see some of the backstage happenings on the barges and island across from the restaurant. All of the notes and information below are based on the podcast episode. Listen for all of the information about the project. 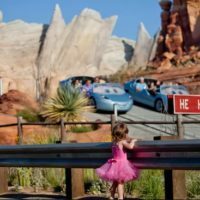 In each week’s episode I give a special Disneyland secret from our book, Disneyland Secrets: A Guide to Disneyland’s Hidden Details. The nighttime spectacular “Fantasmic!” takes over the Rivers of America almost every night of the year to take you inside Mickey’s Imagination. In this episode we discuss our favorite place to watch the show and interact with the characters before and after they go on. For a unique view of the show, find a table at the top level of the Hungry Bear Restaurant in Critter Country. The Mark Twain, Columbia, and barges all pass by this spot filled with characters. Usually there are very few guests in this area, so you get a more personal experience with the characters of the show. Our suggestion is to view the first showing from the Hungry Bear and then go to find a spot along the Rivers of America for the second. Usually the second show is much less crowded. 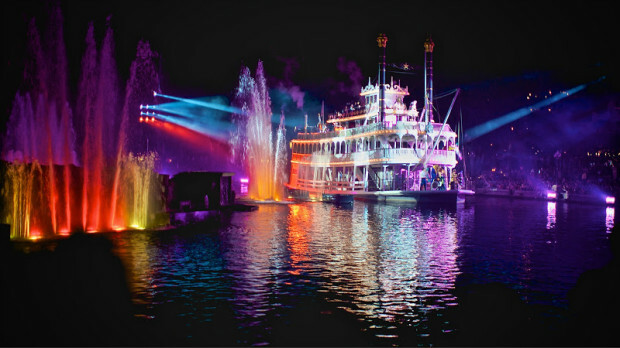 For more information on seating and “Fantasmic!” viewing check out our ultimate guide to “Fantasmic!”. Next Thursday, we will pick a random winner and email you a code for a free copy of our eBook and the Disneyland Secrets scavenger hunt. 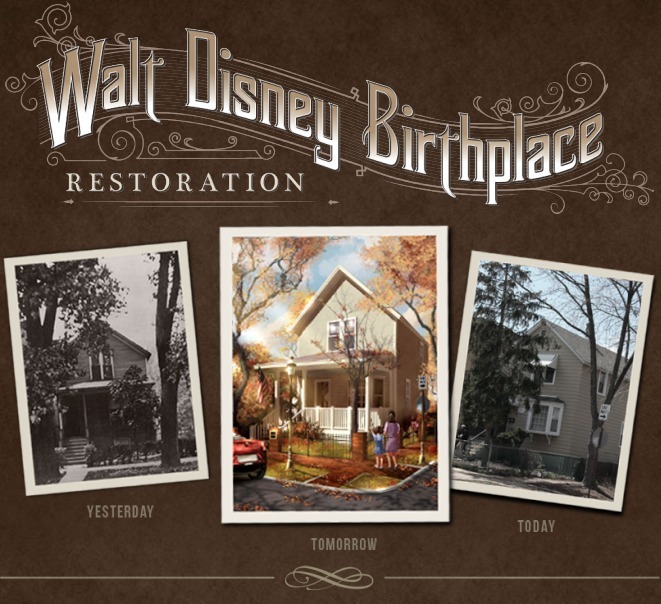 Walt Disney Birthplace Project Website– The website homepage for the project to restore Walt’s birthplace. MiceChat– Largest theme park fan site on the web. 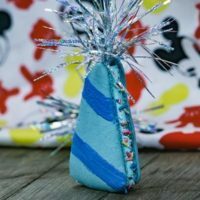 Founded by Dusty Sage as a Disneyland discussion forum. O-Zell Soda– Soda brand that was re-launched to fund the project. Originally Elias Disney worked at the plant that made the O-Zell Soda. This audio podcast is created each week for you. I can’t tell you enough how much I appreciate the nice notes and iTunes reviews that we have received over the last couple of weeks encouraging us to continue the show. Just this last weekend we had our first meet up at the Rancho Del Zocalo in Disneyland. To everyone who joined us at the meet up, I consider you friends and thanks again for stopping by for an afternoon of fun. Anyone who is wondering how you can help to support the show, just go to our page on iTunes and leave us a review with your thoughts about the show. This is the best way to help us continue to grow and get new episodes. Look for us on iTunes and Stitcher to listen and subscribe to the show. Also, visit our Disney Dose Podcast Page for all of the previous episodes.